The DIR-885L/R supports the new Multi-User Multiple-Input Multiple-Output (or MU-MIMO) technology, which can help alleviate congestion when multiple devices are trying to use the network at the same time. Speed on the 2.4 GHz band is 1,000 Mbps, while the 5 GHz band is 2,167 Mbps. 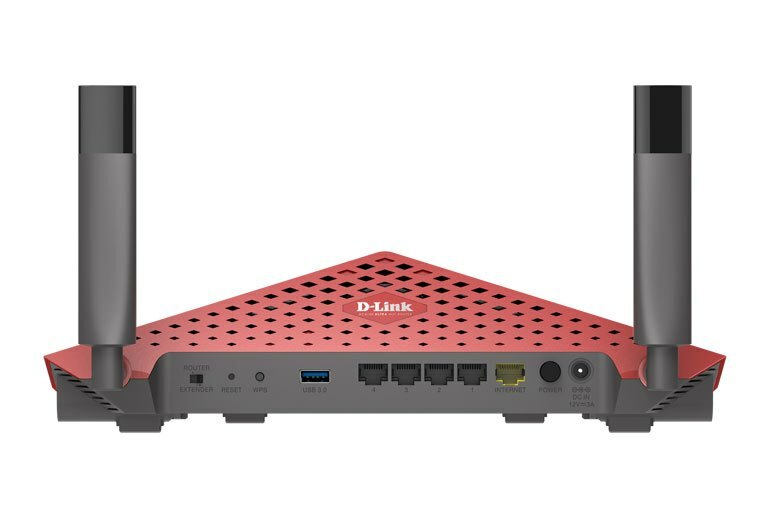 The DIR-885L/R supports the DD-WRT open source firmware. Both ends of a connection must support MU-MIMO for the router take advantage of it. If your computer's Wi-Fi card doesn't support it, you won't be able to use it. 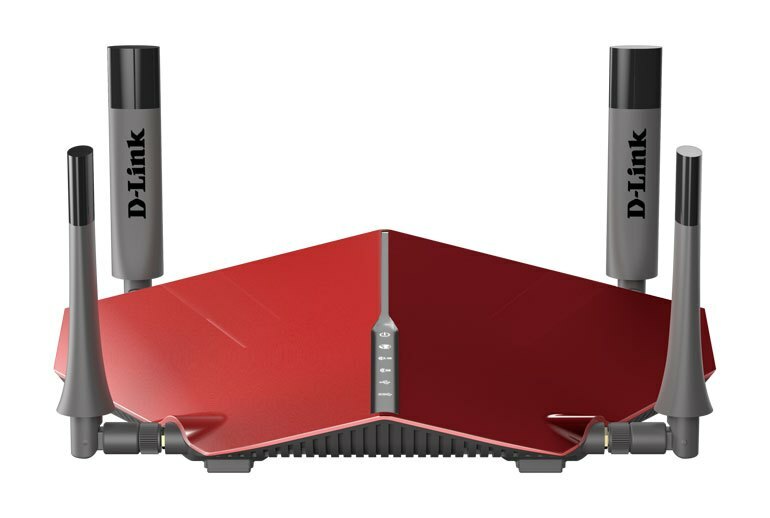 It only has four Gigabit ports and a single USB port, while some similarly priced competitors are now offering eight Gigabit ports and two USB ports. D-Link’s DIR-885L/R wireless AC3150 router supports dual bands (2.4 GHz and 5 GHz) and utilizes a 1.4 GHz dual-core processor. 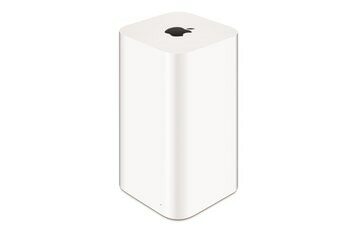 It has four Gigabit Ethernet ports and a USB 3.0 port for media sharing. 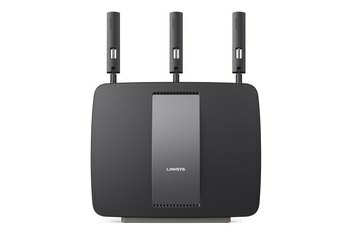 It supports the latest multi-user multiple-input, multiple-output technology and comes with four removable high-gain antennas. 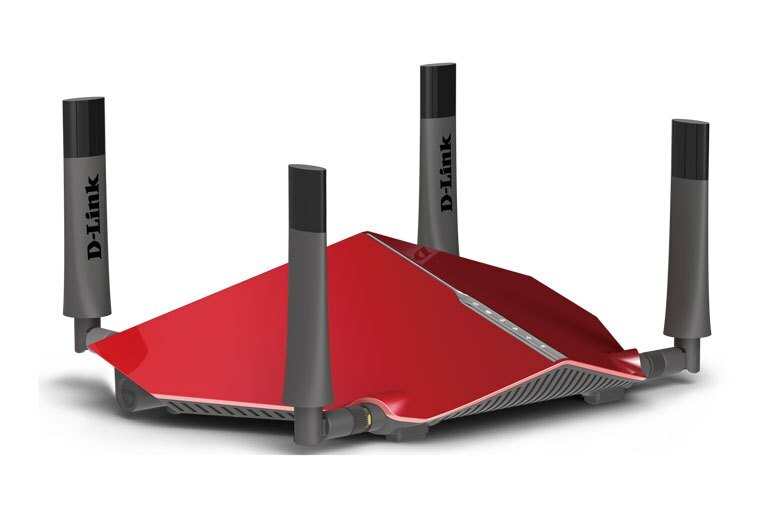 The DIR-885L/R includes a media server and VPN support, and it can be flashed with open source firmware. Mobile management apps are available on both Android and iOS. A physical switch converts the DIR-885L/R to an extender and back to a router. 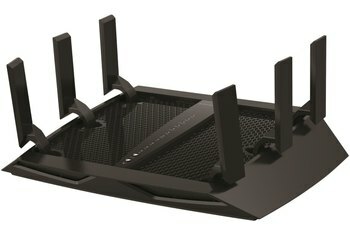 The new router has the top speed on the 5GHz of 2167Mbps and on the 2.4GHz, up to 1000Mbps. ...you'll also need a client that supports MU-MIMO to derive any benefit from it. 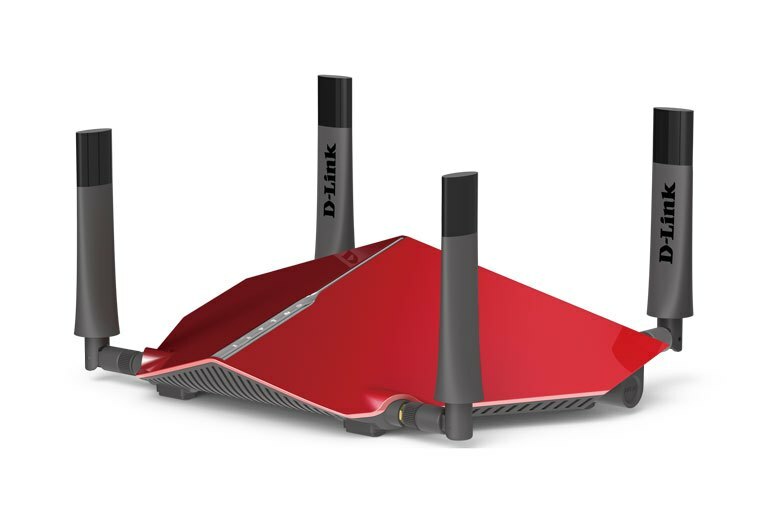 Smart Connect allows the DIR-885L/R to choose the clearest band available when connecting wireless devices. 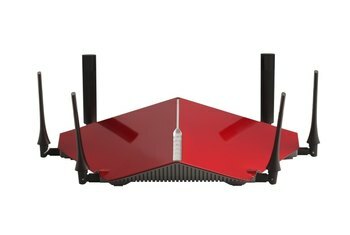 Without going into a history lesson about wireless routers, this is a new standard that essentially creates a separate digital wireless networks for each computer device so that it can maintain a dedicated wireless connection (up to four devices, for now).